The Manifold Inn Hotel - Book the The Manifold Inn Hotel online. 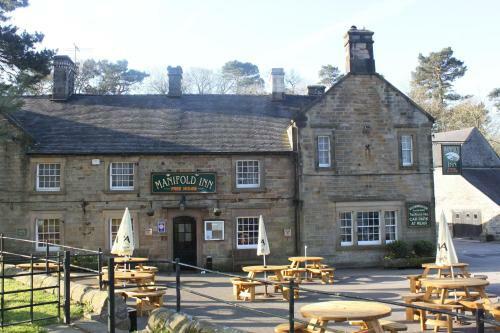 The Maniford Inn Hotel is a 200-year-old coaching inn, situated amongst the rolling hills of Derbyshires Peak District, in Hartingdon. It offers modern rooms, home-cooked food and a traditional bar.